Financial problems can arise suddenly and from a number of sources. Losing your job, losing your money in a wrong investment, finding yourself in credit card debt are some of the things that lead to financial trouble. The most important thing is not to panic – stop and identify the problem; think of a plan to help you get out of it. This will help you to get started towards regaining your financial security. There are three basic steps – planning a way out, executing your plan and staying out of financial trouble in future – to get you out of financial crisis. Determining the source of your troubles is necessary. If you have lost a job or made a mistake, then the source of your troubles is clear. But some people, for whom overspending is a habit and they have lived beyond their means, might find it difficult to grasp the problem. Try to priorities your financial problems. Don’t try to solve everything at once. Try paying off a major debt or source, the rest of your problems will then be easier to solve. After prioritizing, set a goal date for solving each problem. If you are married or in a relationship then involving your partner in this process helps. Then come up with a plan to tackle your problems. Write it down – think of concrete steps that will help you reach your goal. Try to review your debts. Make sure that you actually owe the said amount by contacting your debtors. Try setting up a new payment schedule with your creditors. Make a budget to get an idea of your spending as well as your income. Knowing where your spending your money will help to cut off any extra expenses. You can pay off additional debts. Talk to your family and make sure everyone gets the idea. Along with their support and valuable inputs you can change your situation. Once your plan is ready move on to the next step – executing your idea. Get down to work quickly and efficiently to prevent your problems escalating further. Try sticking to your budget as closely as possible. Track your income and expenses by checking your bank account regularly. Modify your budget if there is room for improvement. After few months of following your budget, review your expenses again. Try reducing expenses where possible like taking steps to reduce electric bill or your phone bill. Try to find someone else to help keep you accountable for your spending and saving goals. This will help you stay on track when things get tough. Save your money on pay day by paying your debts first. After you get paid set aside as much money as possible to pay your debts. You can have this set up automatically with your bank through automatic online bill payments on the same day as your pay day. Make sure your money enters the account before your bills are paid to prevent your problems from escalating. If you get out of track of your budget then don’t worry. Everyone is bound to go overboard at some point. It’s a temporary setback so just pick yourself up. Make it a point to save more to make up for what you have lost in a given month. If still you find yourself in debt then it may be time to take more extreme steps. You can turn to a debt counsellor for professional help and your ca start a debt management programme. 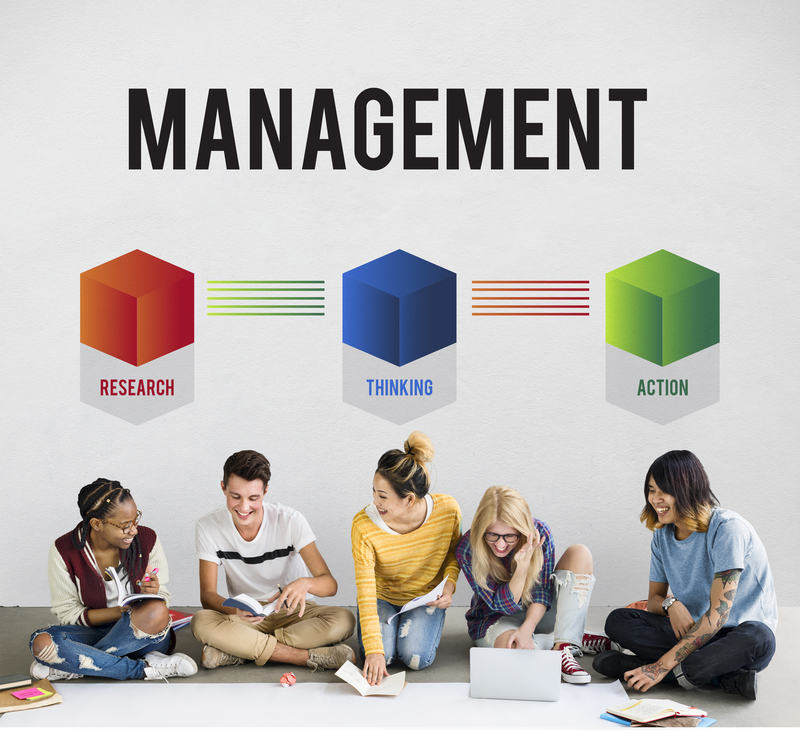 Management of resources is another important aspect of this subject, and to enhance its understanding, you can surely check out Managing Your Management Based Assignment. After your debts are paid off and you feel more financially secure, don’t stop following your previous budget. Continue your money saving habits for future benefits. Before buying anything consider two things – how much you need the object and if you can afford paying for it now. This will help you cut down on impulse buys as well as unnecessary interest payments. Research the product you want to buy and also find the best price on it. Try to buy something just because it looks good or is on sale. Basis of financial health is maintaining a good credit score. Having a high credit score will help you get better interest rates. Also you will get a better credit card with higher limits. If you run into financial difficulty again or need money quickly, high credit score will enable you to take a personal loan at a low rate. Have an emergency fund ready. Starting an emergency fund in a saving account or similar account will enable to have quick access to money if you face financial trouble again. Saving an equivalent of six months of yours after tax wages in this account is advised by many financial professionals. In some cases, a little money can also be helpful in avoiding financial trouble as well as dealing with unexpected expenses. Be practical and systematic in your decision making and you are sure to be more financially secure. Learning the fundamentals of finance is a vital step for getting help. Many professional websites provide the basic information to understand and take steps towards the correct direction for their betterment.